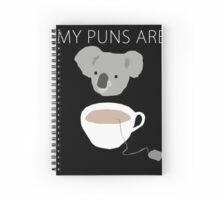 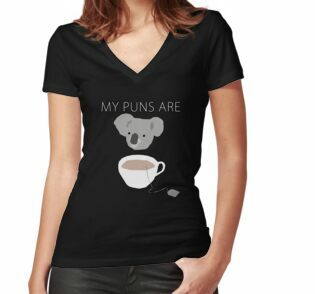 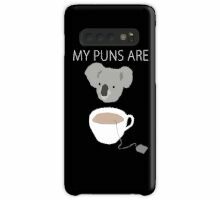 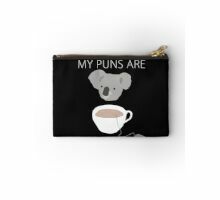 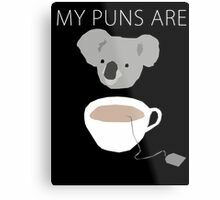 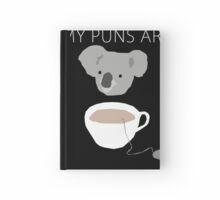 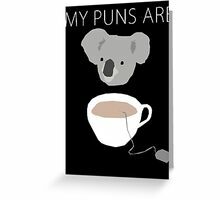 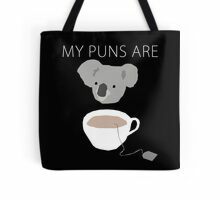 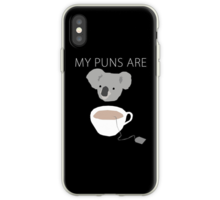 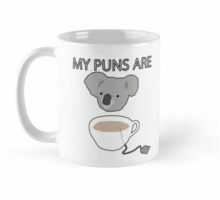 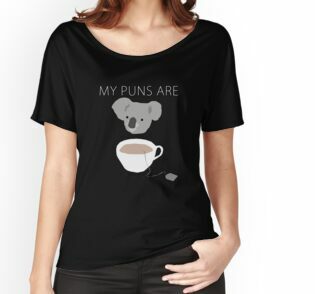 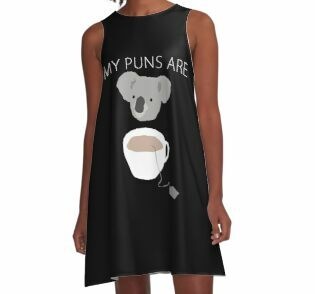 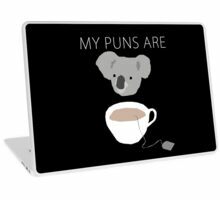 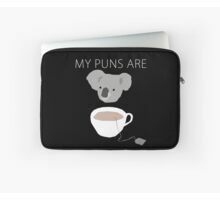 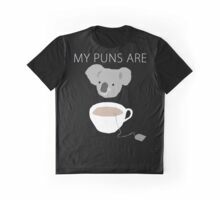 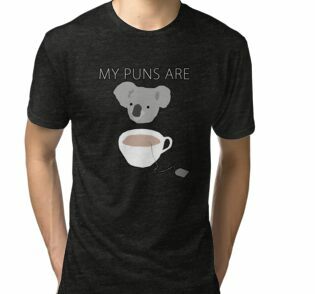 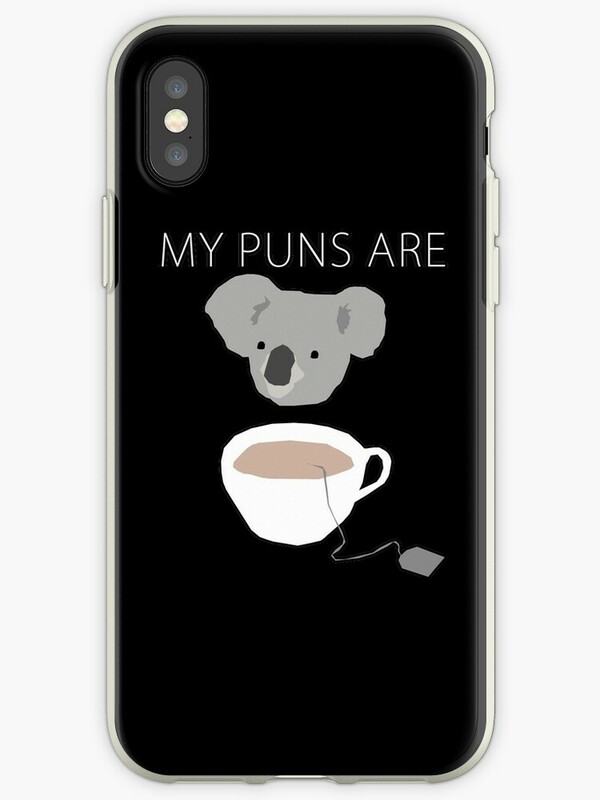 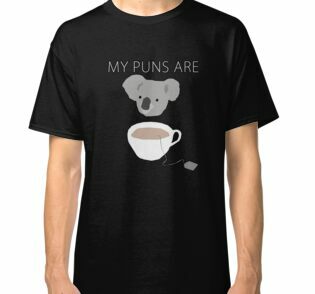 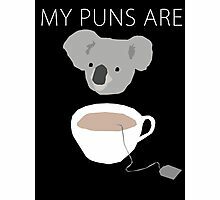 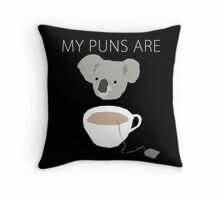 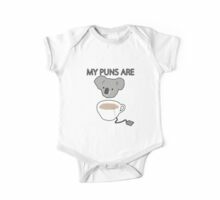 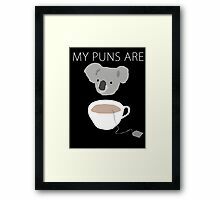 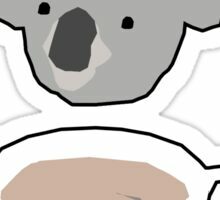 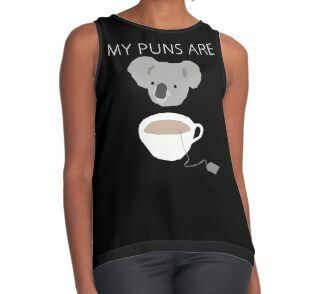 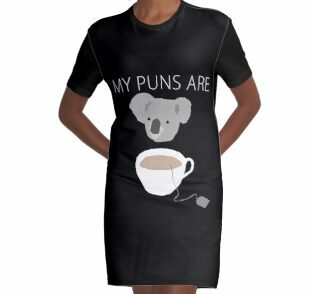 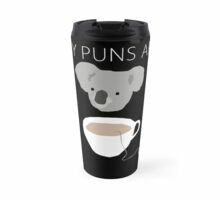 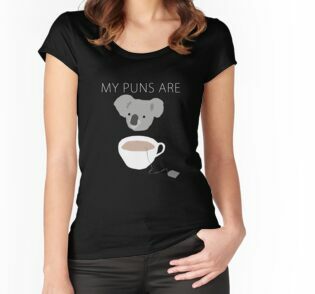 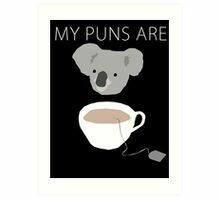 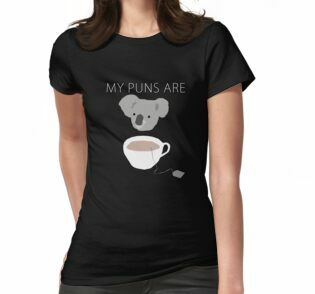 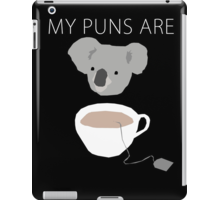 Juegos de palabras "Koala Tea"
Does this come in a sticker ? 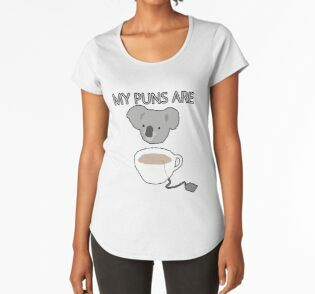 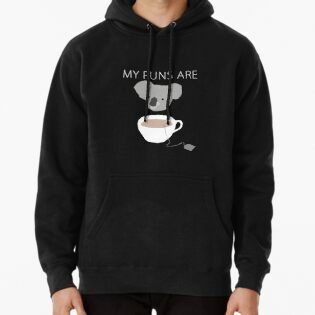 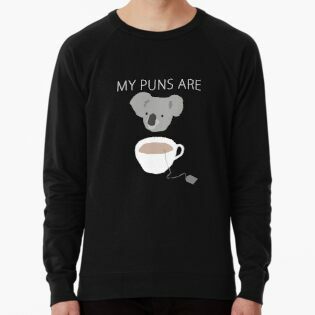 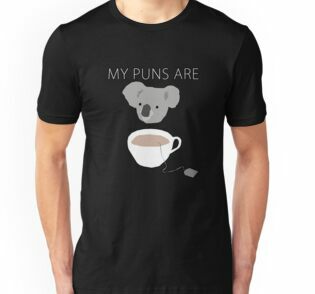 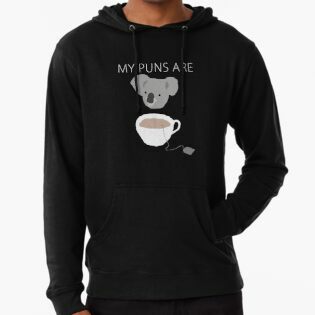 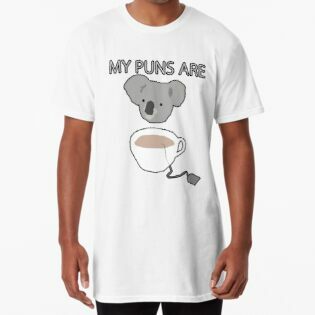 i laughed too hard at this pun. 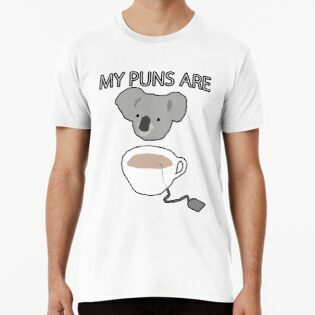 The E is cut off.